Prior to your first visit "New Patient Form" will need to be filled out. All forms can be found on this website under XXXXXX. 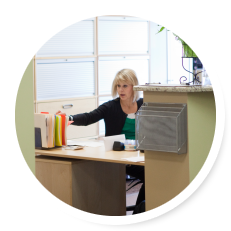 The paperwork provides us with general information about yourself and your condition.